In a year 2000 interview with the Musikverein Monatszeitung, the conductor Michael Boder, a great champion of new music, discusses the state of contemporary opera and voices concerns over the overemphasis on historical praxis and that too much obsessing with the past might divert attention from new developments. When asked if this extreme interest in the old isn’t just a manifestation of the shortcomings of new music and the hermetic isolated position it has created for itself, Boder answers that one of the major problems, in his view, is that when the Viennese School (Wiener Schule) emerged, a gradual disconnection from the theatre took place. This was an actual problem because it was in fact “the theatre that had for hundreds of years served as the motor of many musical innovations”. Boder then prompts us to think about Gluck, Mozart and Wagner, and observe the continuous line that clearly points to the certain fact that “more than half of the true revolutions in music happened in the realm of the theatre”. Boder further points out that “the very moment when they disconnected from the theatre and withdrew themselves to small sophisticated circles, they also managed to alienate the audience to some degree. And to this day we struggle to overcome this problem”. For those of you who want to read this interesting interview here is the full version (in german). We look forward to taking up these themes in a Nordic context with Michael Boder at Operastorming #1, and hear what he thinks about the developments that have taken place in the little over a decade that has passed since this interview. 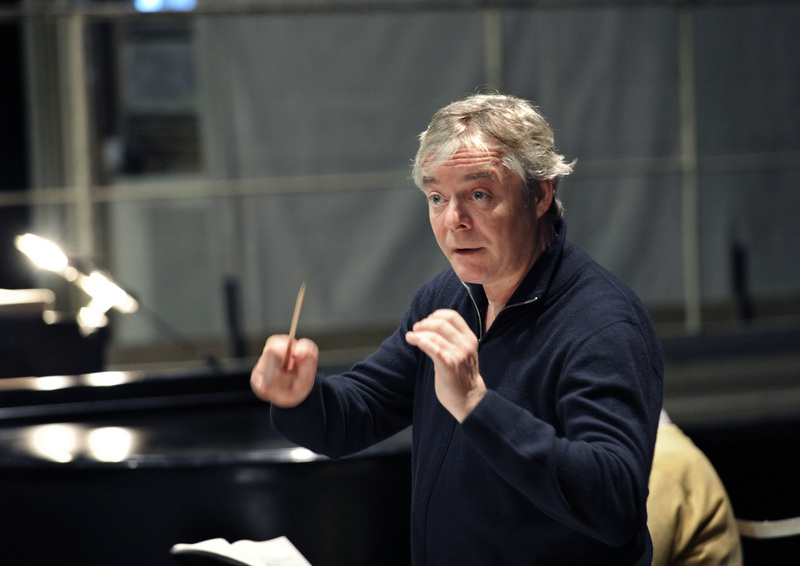 Michael Boder is as of the season 2012/2013 the Principal Conductor and Artistic advisor of the Royal Danish Theatre and Orchestra. Michael Boders full biography at Intermusica.